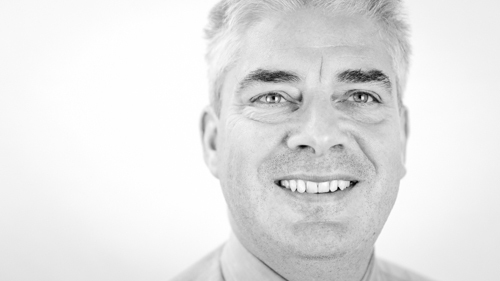 A chartered civil engineer with over 17 years’ overseas experience after working in the UK. Experience includes 15 years’ experience in the fields of project and contract management, institutional and human resource development in overseas governments. Mike Hughes’ particular overseas experience is in the areas of project and contract management, institutional and human resource development in overseas governments. He has significant experience in the procurement of civil engineering works and services, and technical and practical working within construction contracts. He has worked in Uganda and Bangladesh acting for the client in disputes with contractors and resolving contractual issues. He has also planned and worked in several “Change Initiatives” requiring him to use his knowledge and skills of change management in organisations. He was most recently the Programme Director on the $110 million “Fael Khair” project for the construction of Cyclone Shelters in Bangladesh. He worked in Uganda as an advisor to UNRA in road construction working directly in the client body as an advisor on several large roads projects. He was the Team Leader on the WB funded TA for Quality Assurance Implementation in the Ethiopian Roads Authority providing Quality Management based upon task analysis and work flow diagrams. He was the Team Leader on two JBIC funded LGED Rural Infrastructure Development Projects, and prior to that was in charge of the Human Resources and Training team in the CIDC3 Project in Bangladesh.